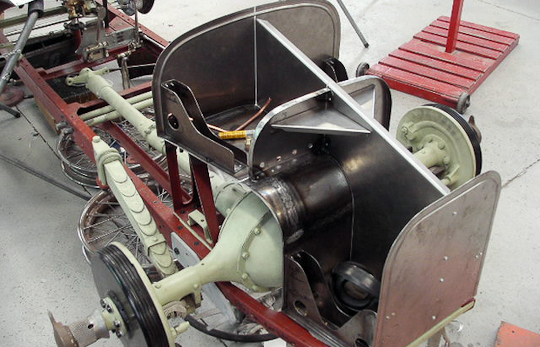 Brakes: four wheel cable-operated drums with compensators. Built primarily with the purpose of breaking speed records, the MCOs were substantially lightened. 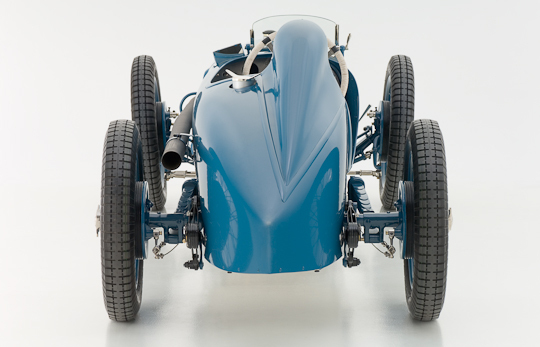 Each had a shallow (85mm) chassis made of 2.7mm gauge metal (a quarter lighter than standard), the cross and side members of the chassis were fastened with specially machined bolts fitted in reamed holes—to assist with quick but accurate repairs between races. 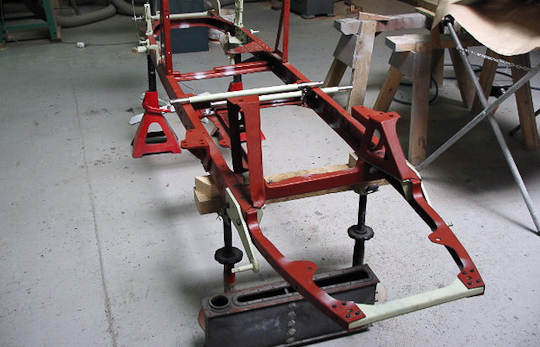 To achieve ultimate lightness even the bolt heads and stub axles were hollow. 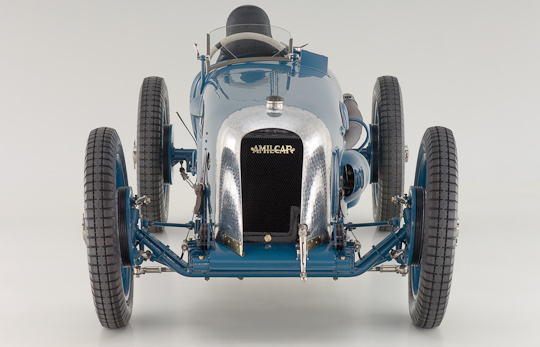 It is arguable that this car has the most illustrious history of the six cylinder cars, perhaps of all Amilcars. 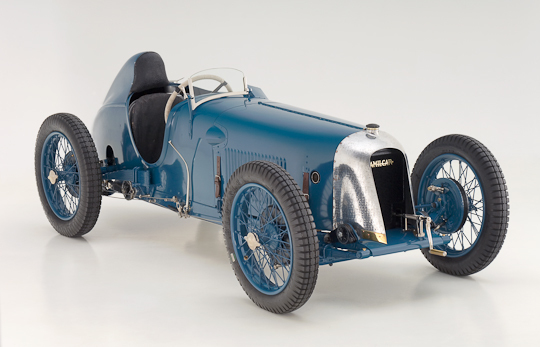 Its racing came in two distinct periods, the first of these being predominantly with works driver André Morel, when it was piloted by him in a series of speed record attempts during 1928, the second being a circuit racing career. 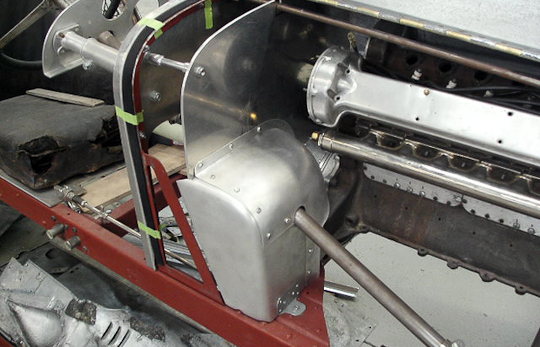 According to Giles Fournier’s authoritative book on the marque, the 1,100cc MCO made its first tests on the 7th February 1928 at Montlhéry. 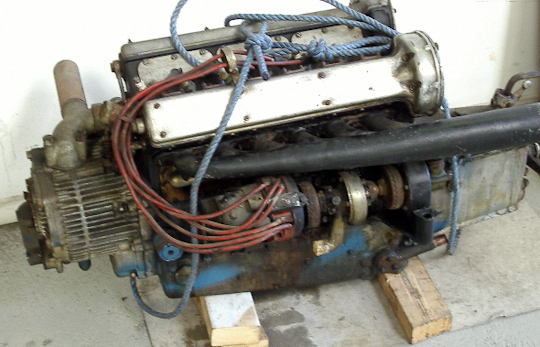 There, on a very windy day and with carburettor troubles, it lapped in 47 seconds, at an average of 195 km/h. 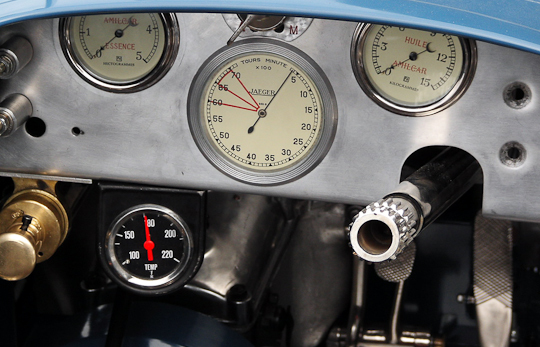 A month later on the 18 March, at the ‘Kilometre Lance de Geneve’, the car was clocked at 179.73 km/h average, ahead of all the Bugattis except the blown 2.3 litre of Heusser. 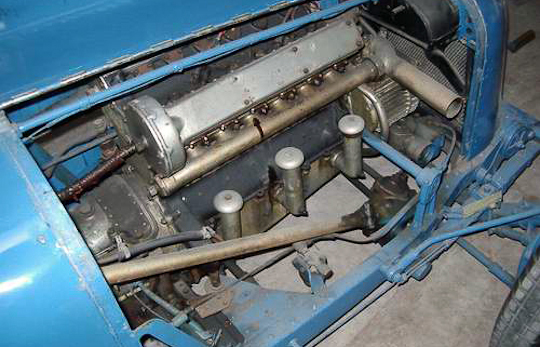 Both the 1,100 and 1,500 cc cars were next seen at the ‘Journée des records d’Arpajon’ on 26th August 1928. 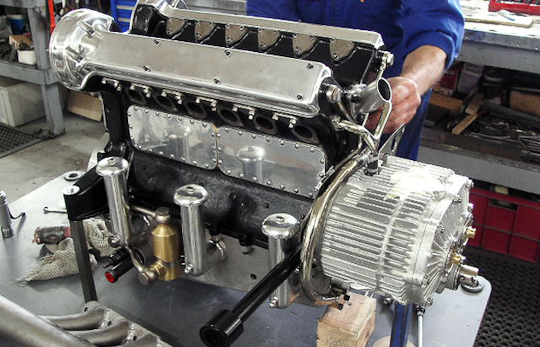 Here they were both tailored specifically for lightness and performance in order to outdo the eight-cylinder Salmson cars. 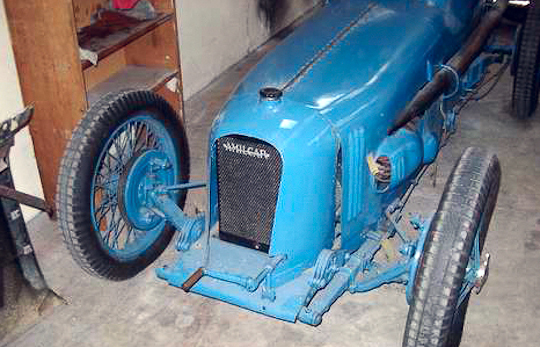 This car, the 1,lOOcc, was fitted with discs on the rear wheels, an additional cowling was fitted at the base of the radiator and the front brakes were removed. 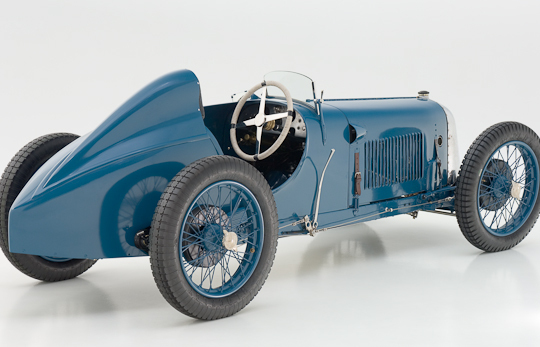 Amilcar closed its works racing department the following year and after this the car was sold to José Scaron, an Amilcar agent from the start and former head works driver for the company. He campaigned the MCO over the course of the next two years, and in his hands it was proven to be successful on the track, providing him with victory in the 1,100cc class in 1932 with class wins at Oranie, Provence and in the Coppa Acerbo Junior at Pescara in August, where he also recorded the fastest lap. 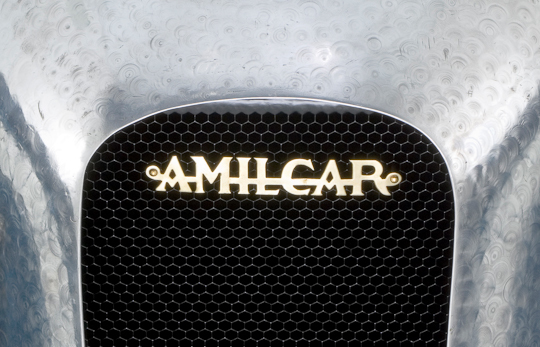 The name Amilcar is perhaps second only to that of Bugatti when it comes to conjuring up images of derring-do in dashing Twenties France. 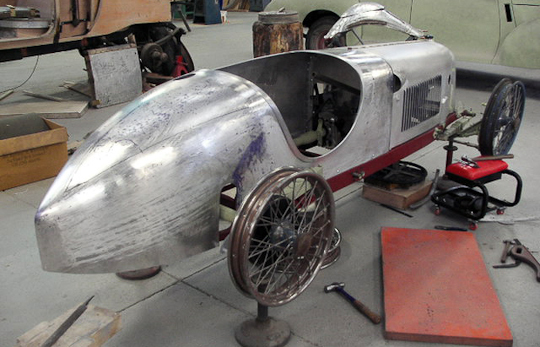 From the first appearance of these lightweight sporting cars in 1921, it was obvious that the drawing boards at Amilcar had found a formula for extracting remarkable performance from what appeared to be a very conventional engine design. 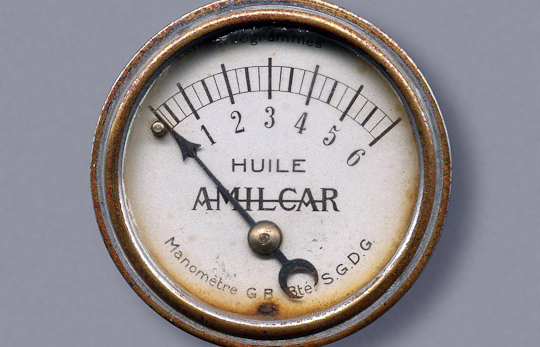 The little Amilcars earned for themselves an enviable reputation in motor sport in France, while regularly causing concern to mightier cars on the banks of Brooklands. 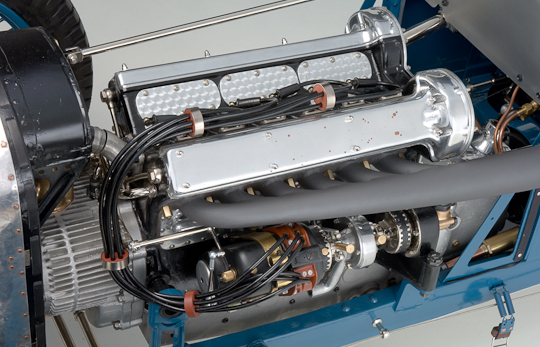 Progressively, their successful 4 cylinder cars were developed, and from 1925 the company began developing and producing a six cylinder offering, the model for which it would become most known and is today the most coveted of all. 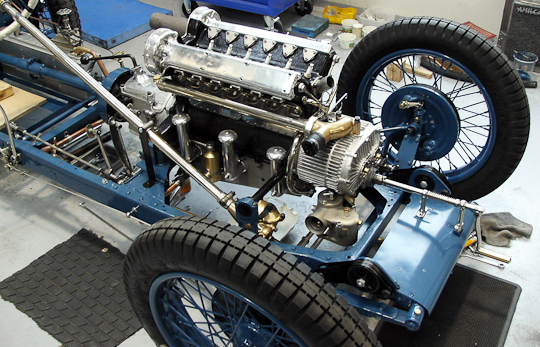 It is believed that Amilcar built between nine and twelve six cylinder works racing cars—designated the ‘CO’ model—of five different configurations. 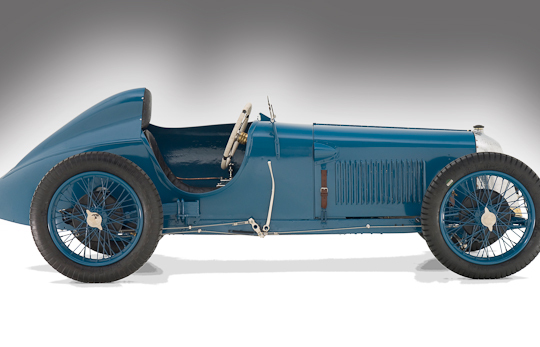 There was a long chassis CO, of which it is thought two or three examples were built, a short chassis CO, of which it is thought that between one and three examples were built, an ‘experimental’ CO Single Seater—though this is not thought to have been used, three or four ‘deporte’ or offset single seaters with l,500cc engines and finally two MCOs, one a 1,500 and this car, of 1,100cc. 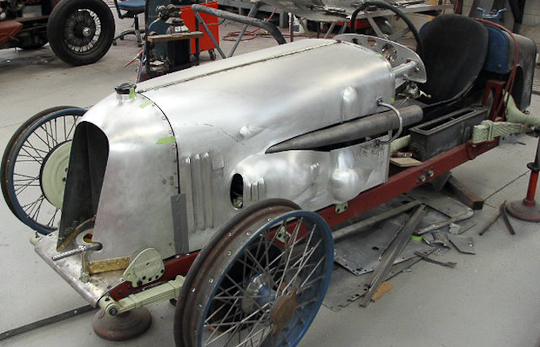 It had been hoped that these cars would be ready by 1927, but cutbacks in the competition budget meant that neither were ready before the Spring of 1928. The MCOs were built primarily with the purpose of breaking speed records, a task which they were perfectly tailored for, being substantially lightened. 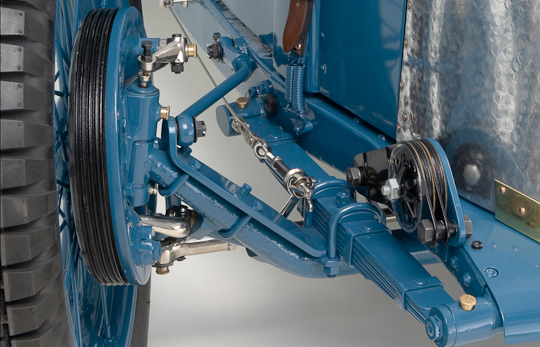 The compact chassis was clothed with a completely cowled aerodynamic bodywork, and owing to its length the radiator now sat in front of the axle. 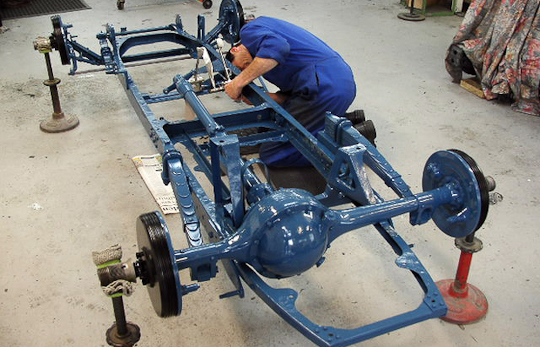 The combined effect of this was to provide a total weight in the order of 495kgs or 1,090lbs. This car would provide them with a number of records for its class.